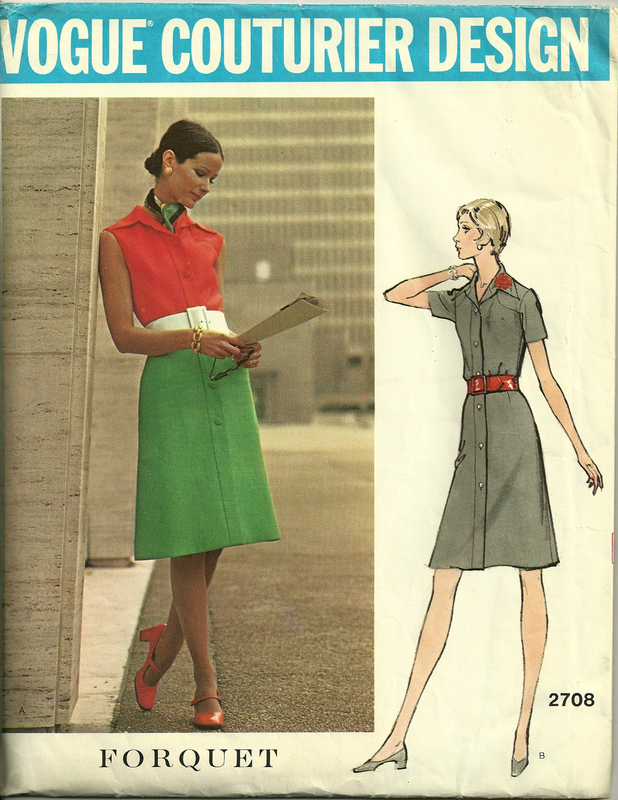 Looking forward to your finished garment. I know it will be beautiful and classic. Oooh, exciting. I am writing about proportion and style at the moment, and this really helps. Thanks! Very happy that I could be of assistance! Thanks for commenting! I adore your color combination, Karen. Can’t wait to see how this evolves! It’s been evolving for a few months, so I am anxious for the grand finale myself! 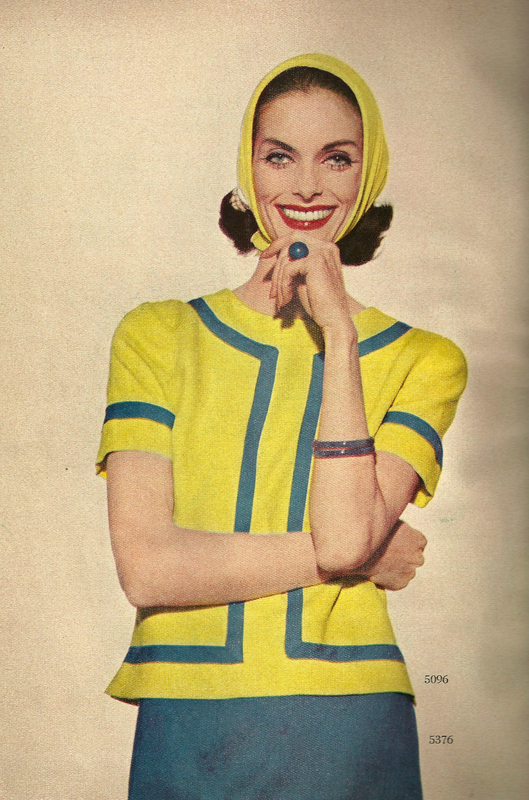 I love this combination of bright yellow and blue. 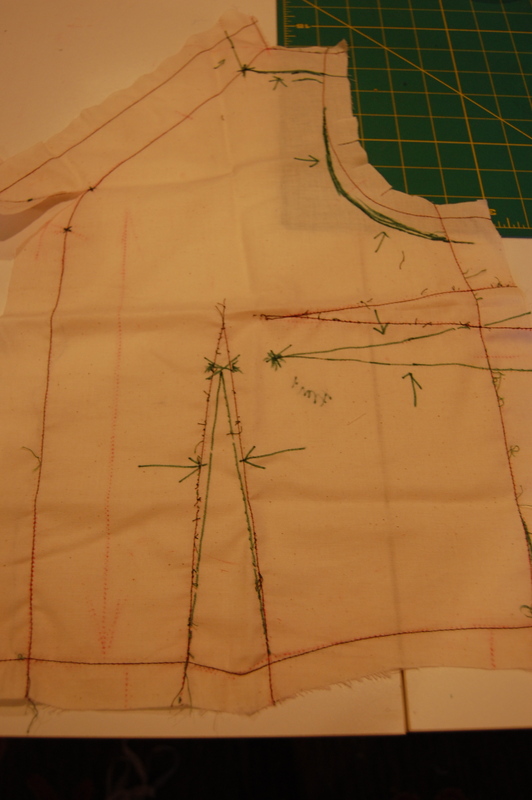 This is going to be a fabulous dress. It’s going to be bright – but at least it won’t be boring! I was completely absorbed in this post, when, suddenly, it ended! Please show and tell us more right away. I am very interested to learn more. So sorry to leave you high and dry, Ann. I am still working on the dress, but I felt like I had too much information to save for just one post. So – be assured you will learn more as soon as I have it finished. Thanks so much for your interest! I’m sure you would enjoy the book, Kat, even though it is primarily American fashion history. But the “lessons” one can learn from the Dress Doctors are universal, for sure. 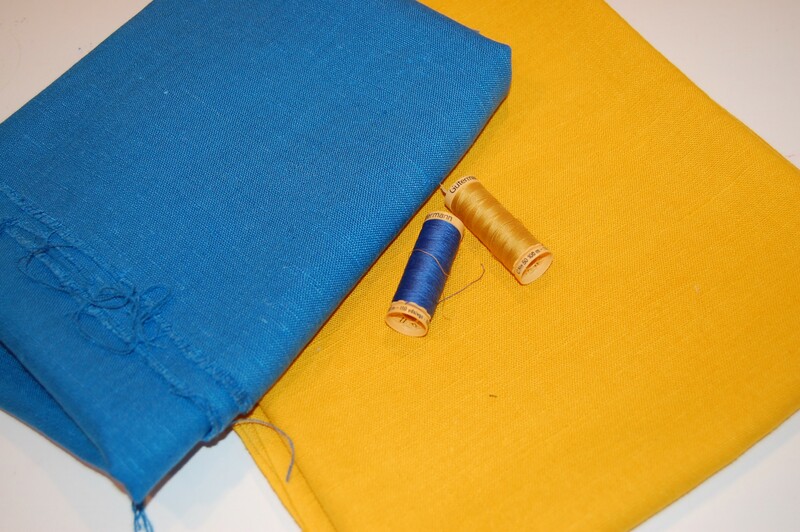 I love the color combination of blue with yellow (or orange)! 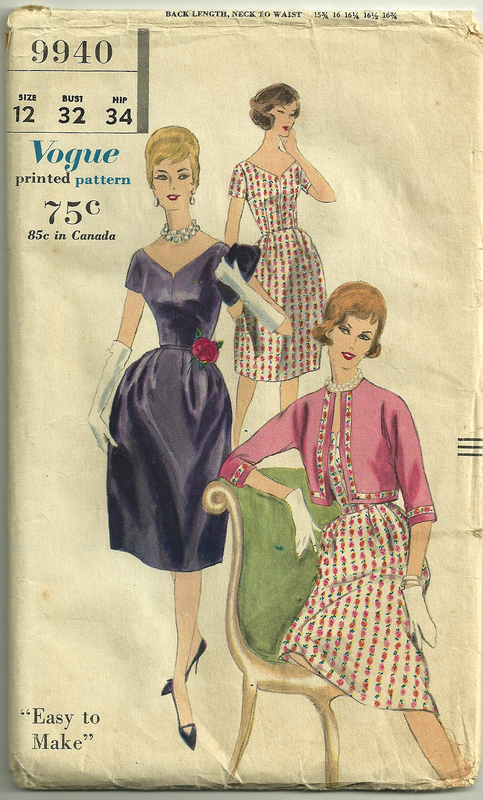 Vintage patterns always have the best necklines, which is usually why I buy them. I can’t wait to see your finished dress! 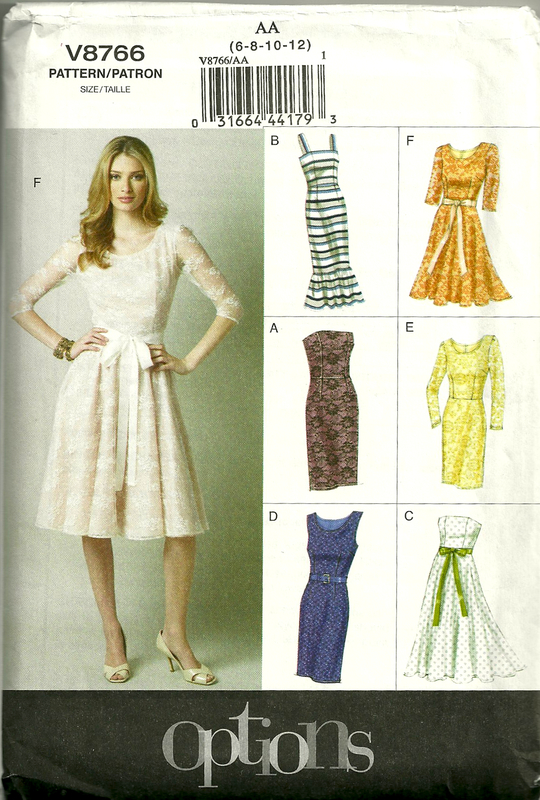 There is a lot to be said for a pleasing neckline. Glad you like the color combination – it’s definitely a statement-maker! HI Karen, I am interested in how this dress turns out… It will be an adventure for me while following you. Hopefully some of your ability to be risky with color will rub off on me.